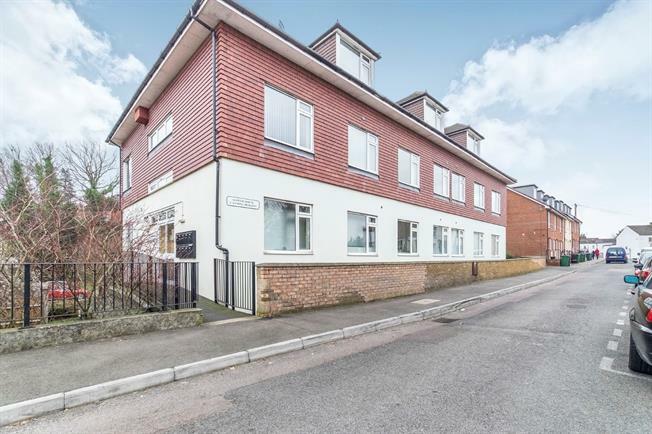 2 Bedroom Flat For Sale in Maidstone for Guide Price £160,000. A chain free 2 bedroom apartment located on the 1st floor with allocated parking with visitor parking available too. With tasteful decor throughout and a modern kitchen & bathroom. The apartment is available with double glazing & electric heating . 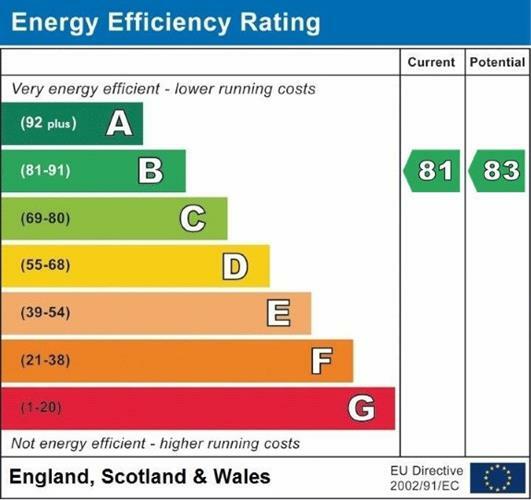 We understand that there is approx 80 years remaining on the lease and that the maintenance charge is approximately 1,200 per annum - these details should of course be verified by your legal advisor.